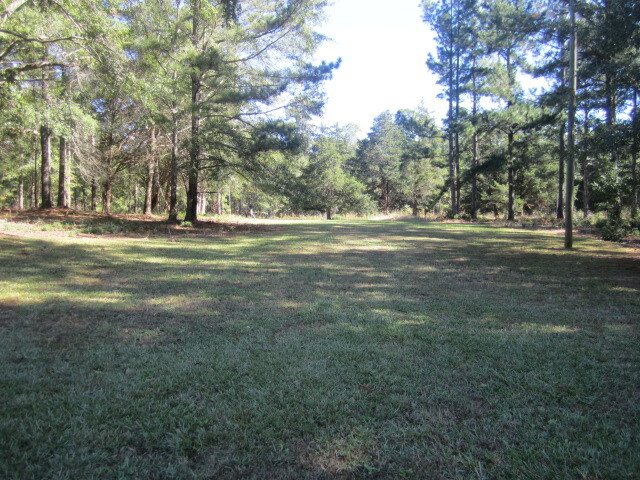 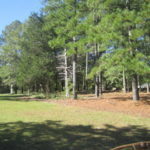 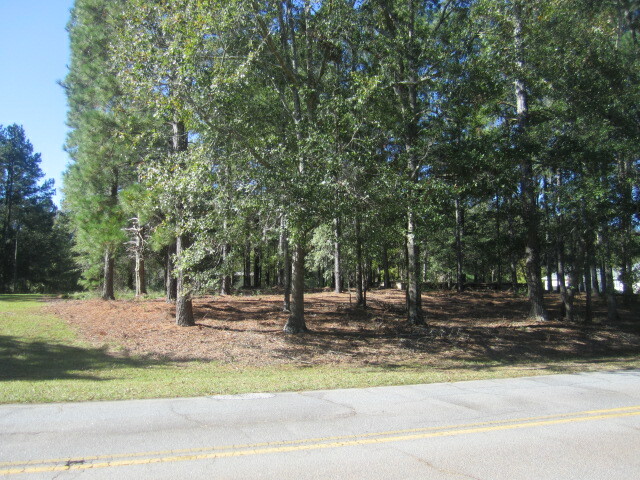 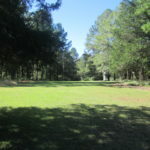 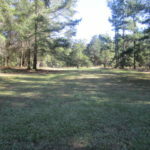 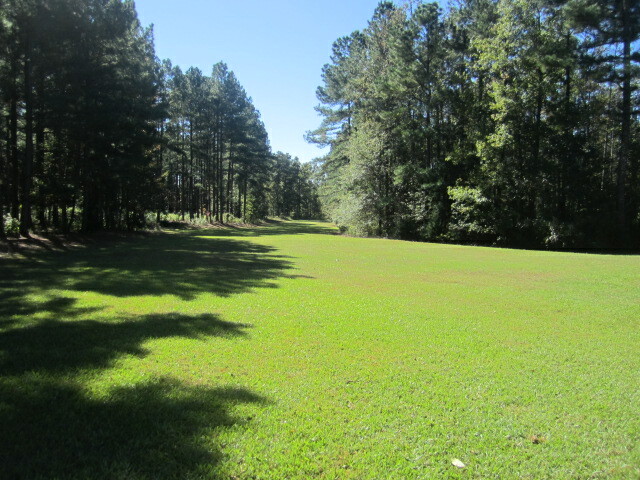 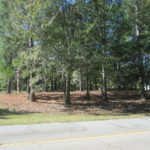 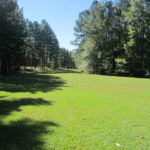 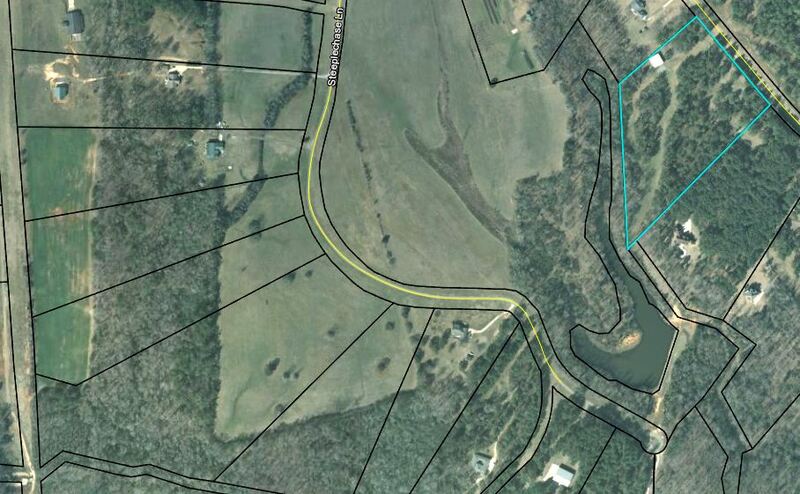 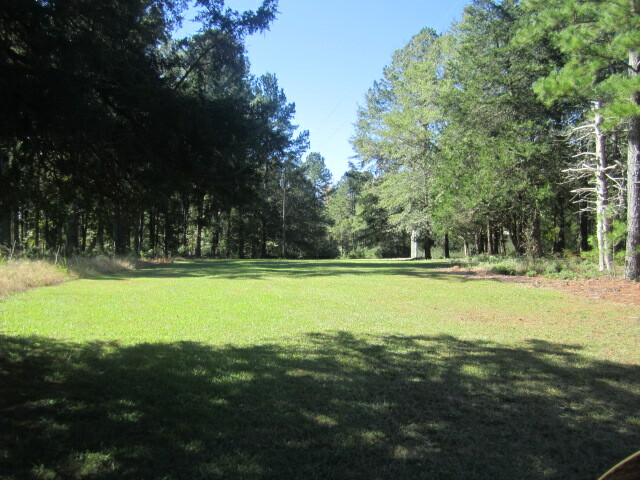 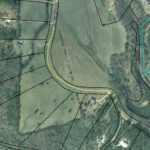 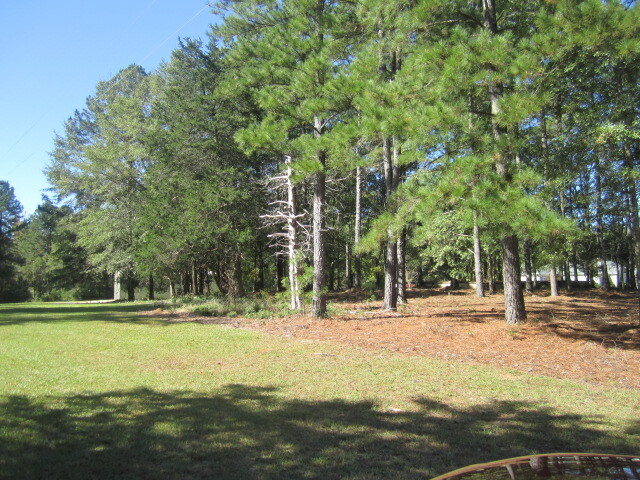 Enjoy the amenities of this Ten Acre lot in fly-in community in south Lamar County! 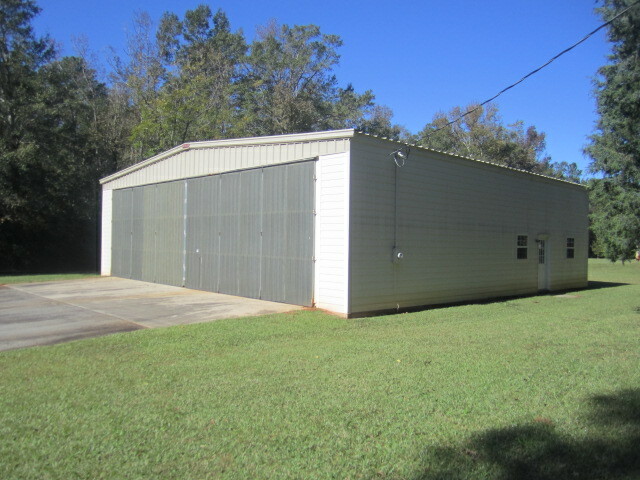 Located in the desirable Redbone Community, this property comes with access to an approximately 3000 ft runway. 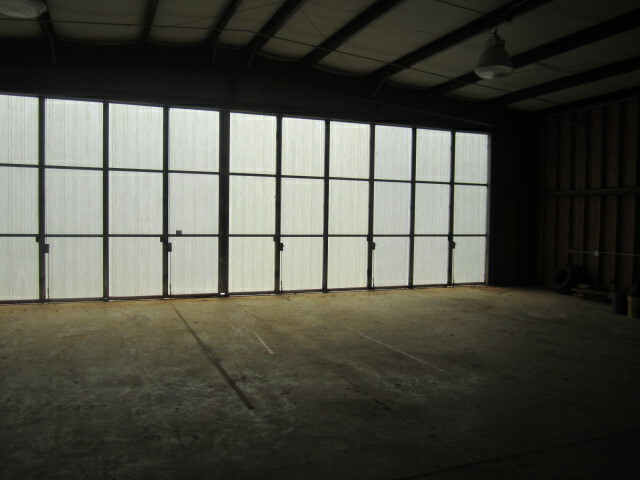 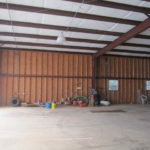 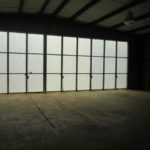 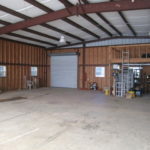 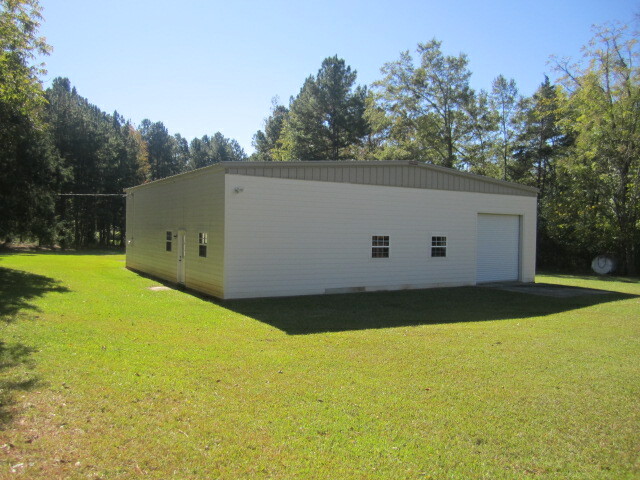 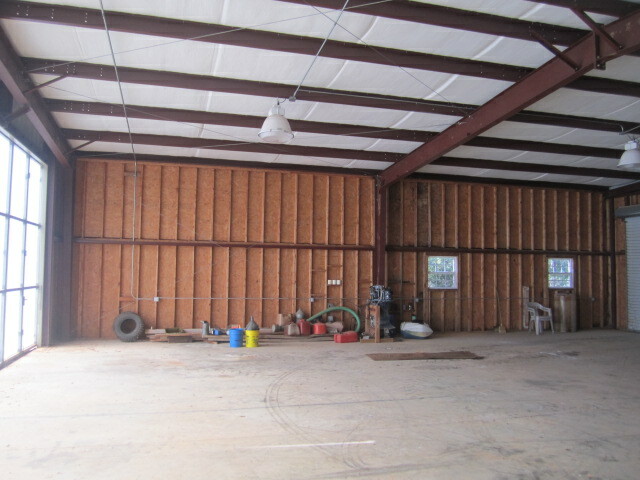 Also located on the property is a 50′ x 50′ hanger. 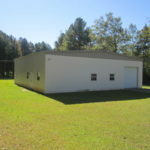 All you need is to build your forever home! 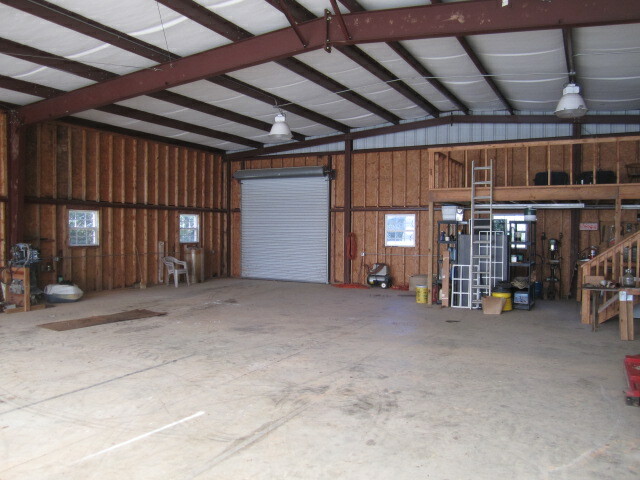 Hanger could always be your dream workshop. 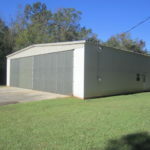 Call today for an appointment to see.